It never did. It kept the same lazy pace up for eighty something minutes, grinding away at my soul until I was left cold and unblinking, staring at the TV and feeling something that could be called horror if only it wasn’t completely drowned in utter boredom. 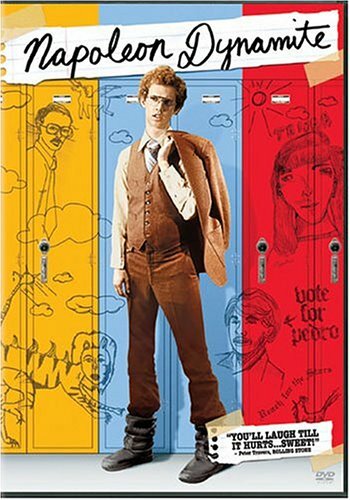 Napoleon Dynamite is an insipid movie. Don’t waste your time, unless you only have the intellect of a six year old.